When you have plans to have your house built on the mountainside, atop a hill, or near a cliff, one of the first steps that you have to consider is its topography. 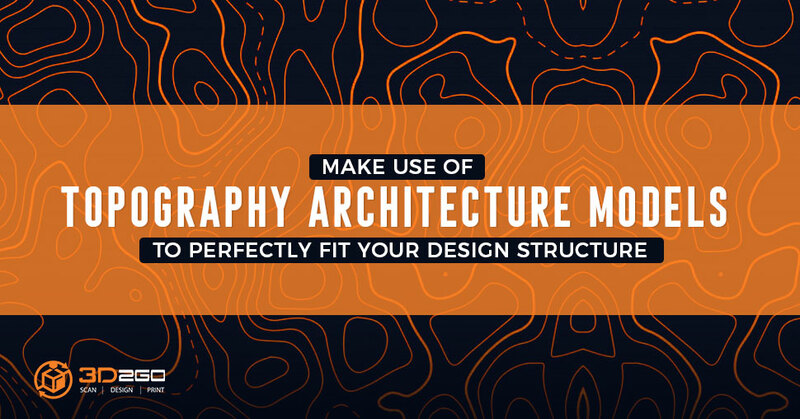 To help you design a remarkable house plan based on the natural features of the place, make sure to create topography architecture models first. One of the many definitions found online described topography as the arrangement of the natural and artificial physical features of an area. Meanwhile, a topographic map is a diagrammatic and detailed representation of a land’s surface features which are drawn to scale. Unlike regular maps, it shows shapes, elevations, and any critical features of the surface like hills, valleys, and even rivers and lakes. Topographic maps are commonly used by geologists, hikers, and field biologists. Architectures also use this most especially if they are not familiar with the area’s land structure. As an architect, you know that you cannot build a house without a plan. Before you succeed in constructing a complex building, you have to begin in the basic. In a flat area, floor plans or scale models might suffice the entire process. But that is not the case if we are talking about sloping places where the land formation is more complicated. This is where the use of topography in architecture comes in. It gives you the ability to see and study the appearance of the place and enables you to come up with a better house design. One of the greatest minds in history, Albert Einstein, said that if we look deep into nature, we will understand everything better. At his time, Einstein might be referring to the notions of Physics. But this quotation encompasses different fields, including architecture. At first, a land formation might seem complicated. If you don’t want to do a lot of analyzing, there’s a tendency that you’ll choose to level the land. However, the required large-scale earthworks will increase costs. Because it does not disrupt the soil stability and water runoff patterns, it decreases the probability of erosion. It lessens the need to remove soils and plants. It maintains the original form of natural biodiversity. It reduces the amount of site work. By following the natural form of the land, it results to a more unique-looking home. Yes, you get it right: topography architecture models take a lot of work. You have to do lots of measuring, cutting, adhering, designing, and painting here — if you prefer to do it the old way. 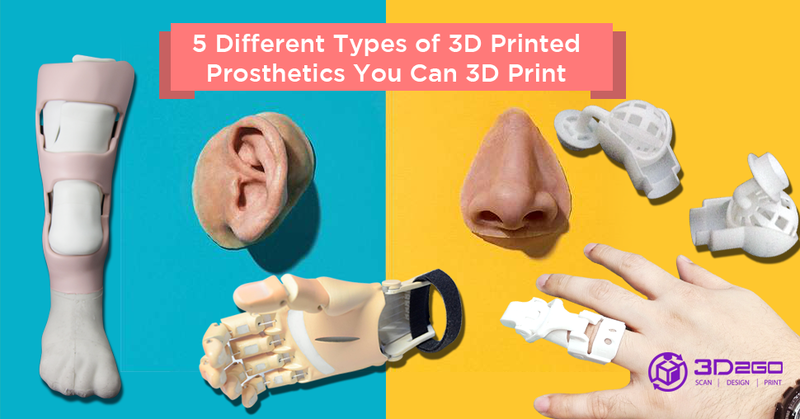 Thanks to the presence of advanced technologies like 3D printing, you don’t need to do those things anymore. The 3D printing technology makes the entire process faster — from 3D modeling to printing. This method is especially helpful if you are working on for a residential project or some geographical mission. 3D2GO, the first one-stop 3D printing shop in the country, offers top-of-the-line service to assist you in making your topography architecture models. 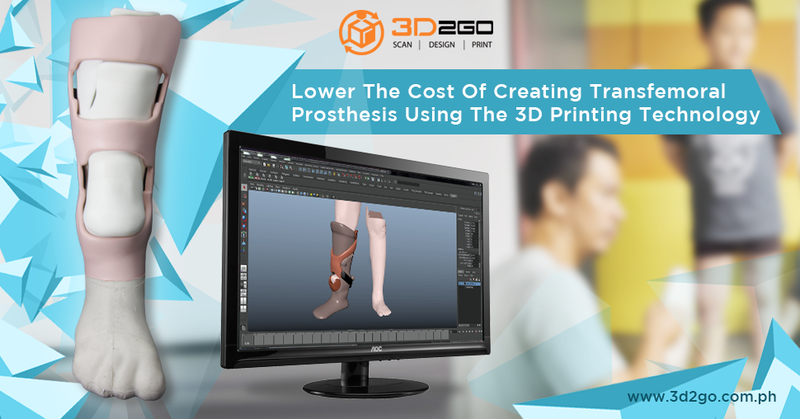 For more information, send your inquiries here or at contact@my3d.com.ph.